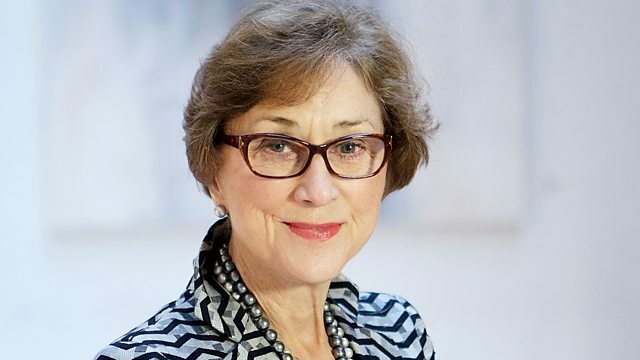 Kirsty Young interviews academic and policy advisor Professor Dame Carol Black. Kirsty Young's castaway is Professor Dame Carol Black. She is Principal of Newnham College, Cambridge, and is a special adviser to the Department of Health and Public Health England. She is also Chair of the Board of the Nuffield Trust, the health policy think tank. She read History at Bristol University before beginning her medical career with encouragement from Dame Cecily Saunders, the founder of the hospice movement. She was Head of Rheumatology at London's Royal Free Hospital from 1989-1994, and was Medical Director of the hospital between 1995 and 2002. She's an international expert on scleroderma, a skin and tissue auto-immune disease, and is the second woman to become President of the Royal College of Physicians. She was made a Dame in 2005 for her services to Medicine. Performer: John Tomlinson. Performer: The English Concert Choir. Conductor: Trevor Pinnock. Performer: Renata Scotto. Orchestra: Philharmonia Orchestra. Conductor: James Levine. La Danse Par Le Disque  Classe de Sylvia Dorame; Vol. 8. Performer: Hong Kong Philharmonic. Conductor: Bright Sheng. Performer: Kiri Te Kanawa. Performer: London Symphony Orchestra. Conductor: Colin Davis.